The National Museum of Industrial History is bringing music to the museum with a memorable evening featuring songs from the Golden Age of radio and tours of the 2019 Signature Exhibit “Don’t Touch That Dial: 100 Years of Radio” on Saturday, April 6th from 6pm to 8pm. Guests will enjoy performances by the Corinne Mammana Quartet and a chance to explore the museum with expert guides. Admission includes light appetizers, non-alcoholic beverages, and on complimentary alcoholic beverage. A cash bar will be available on site. All proceeds for the evening benefit the museum’s ongoing educational programs and exhibits, as well as the care and preservation of its unique collections and archives. Tickets are $25 for museum members and $30 for the general public and are on sale now at nmih.org/nmihevents/music-at-the-museum-songs-from-the-golden-age-of-radio. 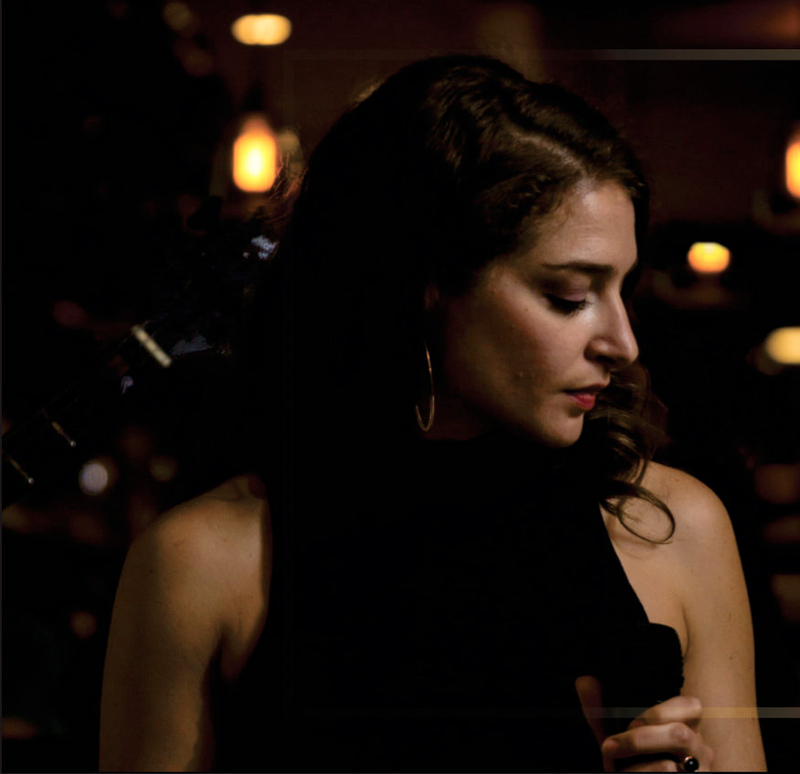 With a sophisticated and soothing style, Corinne Mammana is an American jazz singer, songwriter, arranger, recording artist and bandleader. She is praised by JazzTimes for her “superb technique.” Her debut EP ‘Under an August Moon’ celebrates the Great American Songbook via a four-song collection of jazz standards from the 40s and 50s, as well as contemporary songs. Learn more at corinnemusic.com.